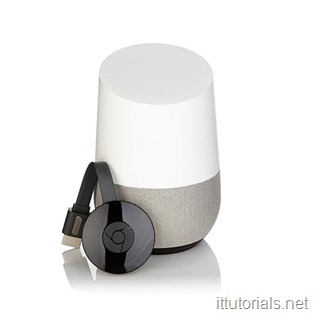 If your Wi-Fi is randomly dropping and you have a Chromecast or Google Home device in your house then they are the culprit for your Wi-Fi woes. TP-Link and Linksys have confirmed the problem. A TP-Link engineer posted an explanation of what causes the issue with these devices. For now the best solution is to reboot the router when the problem happens, or unplug your Chromecast or Google Home off your network. You can also try disabling the “Cast” feature from your Android phone and see if that makes a difference. I assume most router vendors will be releasing firmware updates soon to fix this problem so you should check if a firmware update is available for your Wi-Fi router.